How to Clear Google Search History? 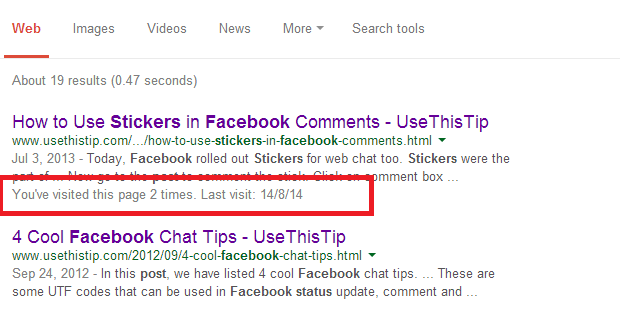 You can see that Google knows how many times I visited this page and when was the last visit. Google keep track of all these things to give us better search results, personalized results (this is why it shows results from Google Plus) and to serve better ads matching our interest. If you want to see your previous Google search history saved on Google, you can easily access it. 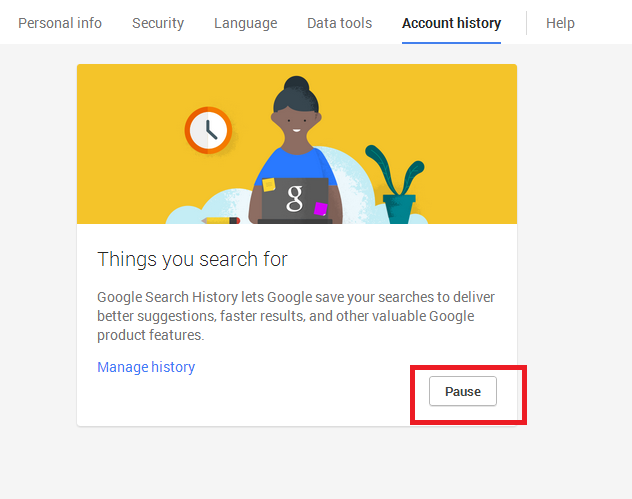 It is worth to note that Google asks Google account password to access search history even if you are already logged it. So, it avoids other people to access your search history even if they got your account open in the browser. If you want to delete the saved search query for any reason (Primary reason is privacy), you can delete it from Google History dashboard. Here, you can access your daily or hourly search activity. It also lets you access your search history by date. You can also filter search history for web, images, news, shopping, travel blog or other search tools. Select the check box before the search query which you want to delete and then click on “Remove items” button the top of the search query. 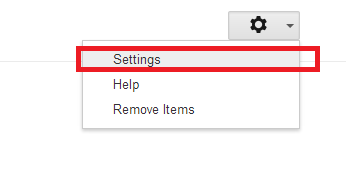 If you want to delete all, select the check box before “Remove items” button and click on “Remove items” button. You can also search within your search history by using the search form at the top of the page. This looks like regular Google search form but search only within the history. So, if you want to search for your history for specific keyword, use this search box. After deleting the search history, if you Google not to save any future search queries, click on the gear icon and then select “settings”. Here, click on “Pause” button to stop Google saving your search queries. I personally recommend not to pause Google search history. Because Google use this to show personalized results across all the devices you use. 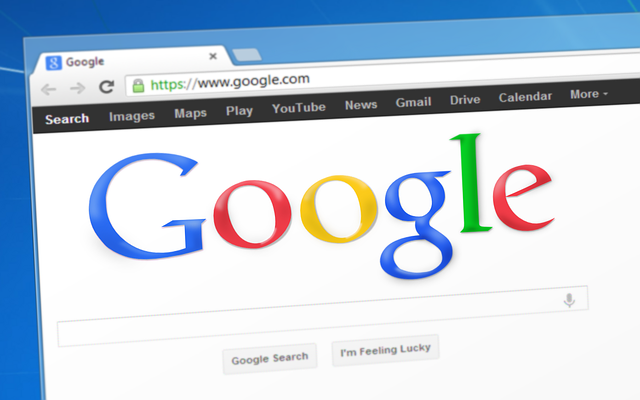 If you do not want Google to save you queries for a particular time, you can go incognito and use Chrome. But, it is your personal choice if you want to clear Google search history. If you have any doubt, ask me or discuss it in our forum.